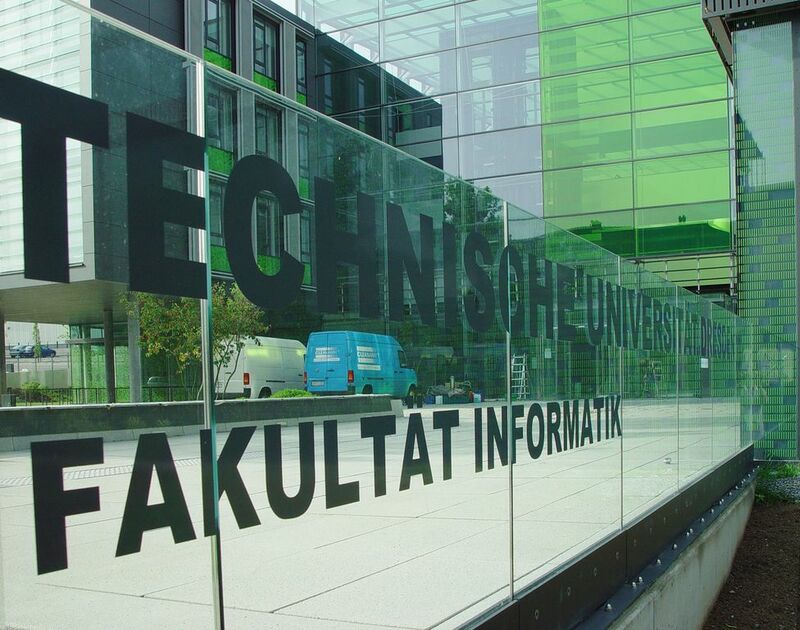 TUD is one of the biggest University of Technology in Germany with over 37,100 students including 3,000 PhD students and 7,900 employees including well over 500 professors. 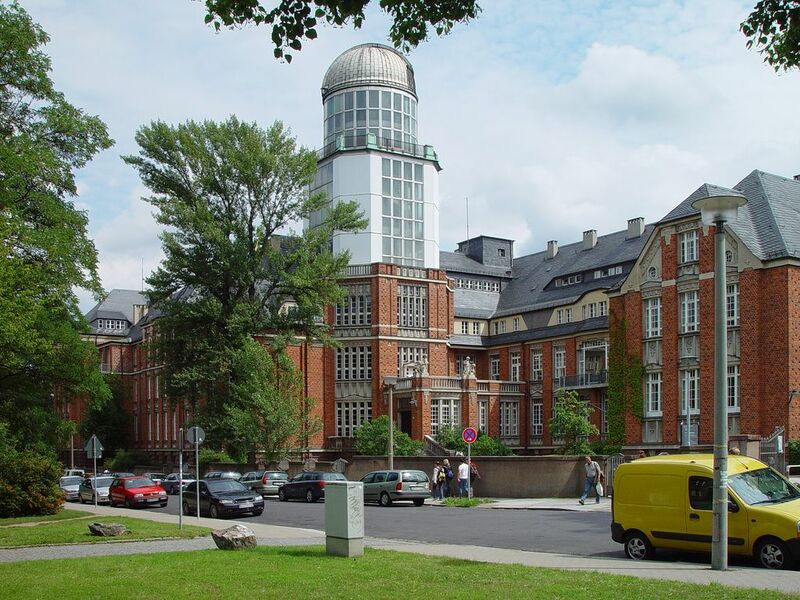 As a synergetical university, TU Dresden closely cooperates with external research institutions, cultural, industrial and social organisations. In 2009 TU Dresden started an association of 14 cultural and research institutions called DRESDEN-concept, which is unique in Germany. As one of the major German universities, it offers education in every academic discipline with an explicit interdisciplinary and international orientation. For recruiting managers, TUD is "in the circle of the best German universities". It hosts about 4,400 international students, and has been continuously among the 10 universities with the highest funding for international co-operation by the German Academic Exchange Service (DAAD) over more than 10 years. It is one of the most successful German universities with regard to the EU third-country programs such as Tempus and Asia Link as well as Erasmus Mundus. TUD is currently coordinating 10 Tempus projects with a total of approx. 3.6 million EUR EC contributions, and an Erasmus. TUD has 40 double degree agreements at bachelor and master level with partners in the EU, the Ukraine and Vietnam. Additionally, TUD has several co-tutelle de thèse agreements with universities in Switzerland and France at the doctoral level, and one International Research Training Group with a university in France. TU Dresden has successfully implemented the Erasmus Mundus ECW programme MULTIC as the coordinating university and has participated in four other EM ECW programms. TUD is part of the Excellence Initiative that promotes outstanding research at German universities. Academic indicators mark TUD as an excellent university in engineering, the natural sciences, the humanities, the social sciences, cultural studies and medicine. According to the last FP7 monitoring report of August 2011 TUD is among the top 50 university participants across Europe and among the top 5 German universities taking part in FP7 projects. Since 1994, TUD had 1,251 national and international intellectual property right applications, making it the university with the highest number of patent applications in Germany. In 2012, TUD administrated over 227 million EUR in third-party funds and carried out student exchange and research projects with universities and industry all over the world. Computer science education in Dresden started in 1969. The Faculty of Computer Science was created in 1990. Today, it consists of 30 professors and 280 staff members, has more than 1,600 bachelor and master students and about 150 doctorate students. Consisting of six institutes, the faculty covers the whole spectrum of computer science. Outstanding academic competences and achievements distinguish the faculty in the areas of software technology, multimedia, operating system, distributed networks, database technology, privacy and data security, intelligent systems, and formal methods. Beside its German master programmes, it hosts the two international master programs EMCL and EMDSE, as well as, the international doctorate program EPCL. Each year, approximately 30 Ph.D. students graduate from the faculty. 12 FP7 and four FP6 projects among a large number of European and international collaborations emphasise the faculty's partnership-oriented profile of research on an international top level. The Database Technology Group is headed by Prof. Lehner since 2002. The general goal of the group's research activities is to make database management systems the central integration and analysis platform within an enterprise wide data organization system. The group focuses on extending the classical concept of a database management system to new application fields, adding application-specific functionality, and exploit the possibilities of modern hardware and system architectures. Currently, the group consists of four post-doc researchers, 22 doctorate students. The majority of the doctorate students are externally funded. 15 doctorate students have graduated successfully under the supervision of Prof. Lehner since 2002. The group's research work has been published on all major database conferences. In 2011, the group won the Annual SIGMOD Programming Contest and in succession hosts the 2012 edition. Internationally, the group collaborates with other university groups and industrial partners. The MIRABEL Project (FP7) gives evidence of the successful collaboration with AAU and SAP AG. Learn more about the IT4BI-DC team at Dresden.